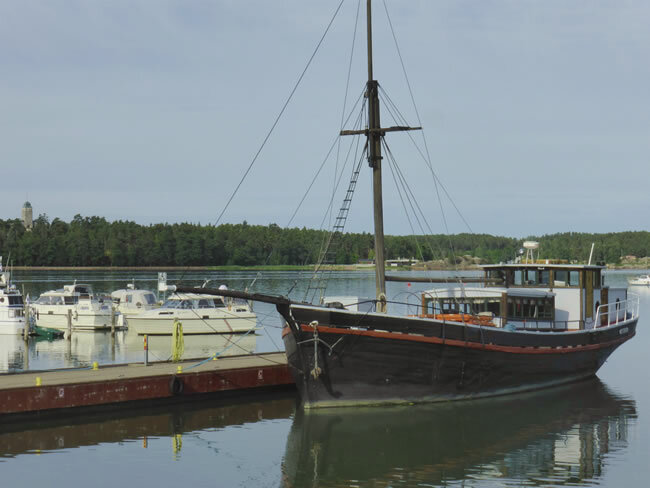 In Naantali the sea is right at the town centre. There are thousands of kilometres of marked channels and hundreds of marinas. The Finnish love their water sports. Across the lake we could see the castle tower at Kultaranta Park, the summer residence of the President of Finland.